A performance overview of the “slow and steady” Central Park! 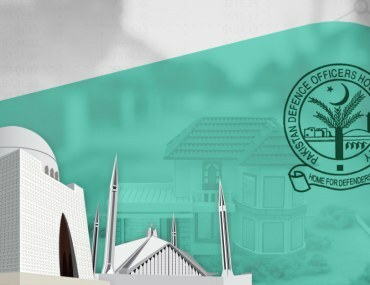 It is among the few housing societies in the southern parts of Lahore where property trade continued throughout the dull investment period seen in the recent past. The prime reason behind this comparatively better performance is the society’s proximity to the recently inaugurated Southern Loop III of Lahore Ring Road. The availability of utility services, health, education and recreation facilities and the fact that the society is already home to a number of families has also contributed to this demand. 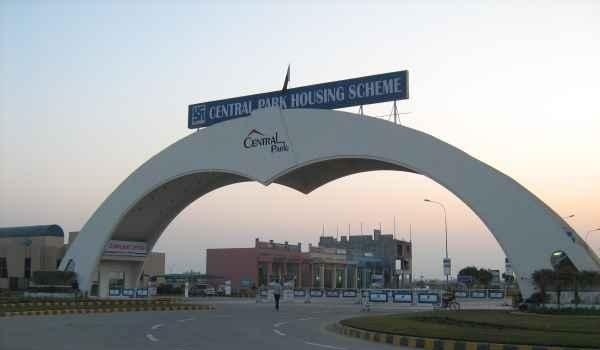 This article shares details on current buying trends, market demand, development status, and investment potential in Central Park Lahore. According to Junaid Rao of SIM Associate, genuine buyers are actively seen buying plots in developed blocks of Central Park. He also noticed demand picking up for plots that are comparatively cheaper than the market rate due to their location and development status. This also indicates that investment activity on a comparatively smaller scale is also seen in the society. This is especially true for blocks where development work is in the advances stages. Since the society currently lacks 5-marla plots for which possession is available, buyers and investors are often seen picking 10-marla plots. According to Rao, people looking to construct their homes in the near future opt for 10-marla options in Block A, those having slightly longer plans pick Blocks F and G. It is due to this demand that rates in these blocks continue to inch up. The relatively smaller number of buyers up for buying a 5-marla residential plot prefer Block E over Block H, as the developer is yet to acquire land for the latter. Development work is being carried out in bits and parts of various blocks in Central Park. In addition to that, the land acquisition process is also underway for these blocks including Blocks B, C, E, F, and G. In the mentioned blocks, the developer has acquired more of the land with some patches yet to be cleared off. Meanwhile, the development work in the acquired areas is in its advanced stages. 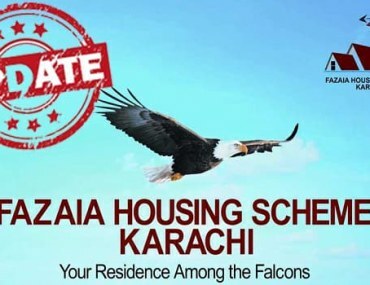 According to Sajid Sarwar of FF Associates, the developer is busy acquiring land for about 25% of the area in Block C and 10%, 50% and 20% in that order for Blocks D, F, and G. Whereas development work begins soon afterwards on the land that’s acquired. This not only helps the society clear off the pending development work, but also brings along a number of investment opportunities. To have a better understanding of fluctuation seen in rates during the last couple of months, you can compare the current rate with those mentioned in our last update on Central Park, which we covered back in June this year. By comparing the rates, you will notice that the price has gone up in some blocks and plots while it mostly stayed stable for others. This should also give you a fair idea on which blocks are appropriate for you to buy residential plots for personal use as well as for investment purposes. If you have feedback on the article or any query for us, let us know through your comments. You can also get in touch with Sajid Sarwar of FF Associates for further consultation at +92-322-428-0443. 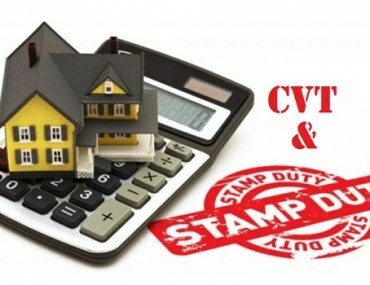 How much CVT & Stamp Duty do you pay in Punjab?